Oh my gosh, I did love this story. I was the mother to one of those children and I even loved watching. Oh, and that is one of the best exercises for the tummy. 🙂 That is a double bonus! It is good excercise, Barbara. And when I do it, I feel like a kid again. My grandkids look on in awe, because they are too busy with apps to learn to hula hoop. 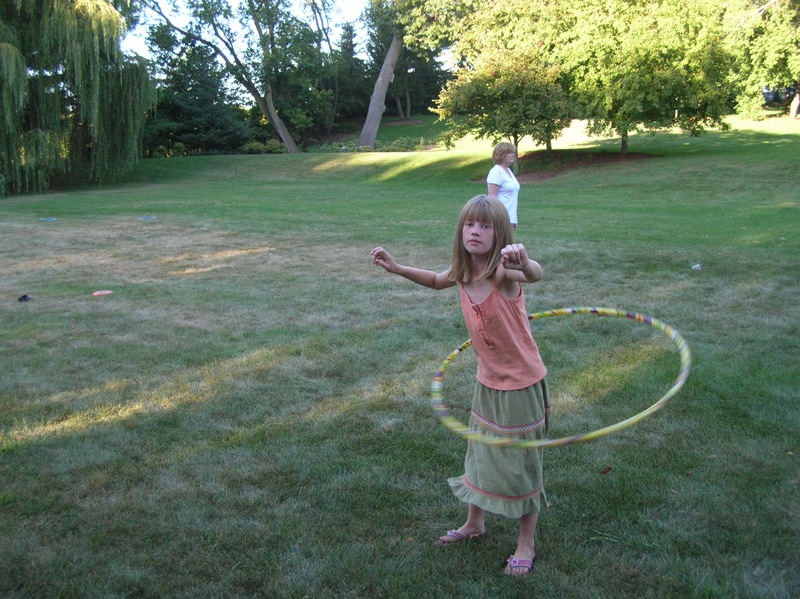 Your post on hoola hoops brings me back to my childhood. I too loved hoola hoops. They are supposed to be good exercise for trimming the hips and waist. Maybe I should go buy a hoola hoop I saw at Michaels the other day. Get the weighted kind. I found out from the pro, Leela Mae, that they are much easier to work with. Everyone will be astounded by your skill! Too funny, I am just learning how to hoop now! I’ve always wanted to learn so what better time than at 58, right? This is so fun! Reminiscent of my child hood days! But somehow I’ve lost the skill (though still in touch with my inner child). I have a friend who I bought a weighted hula hoop from because I thought it would be the most fun fitness plan ever but I have yet to master it again! I keep trying though at least two tries every time I’m in the garage. I love the feeling of hoola-hooping. Also love that auto-correct keeps changing that to hoodlum-hooping! Haha! That is a whole new style of hooping it up!